Connecting Collectors with the Best Southern Artists. We work with both seasoned and novice collectors to curate thought-provoking, original collections for the home. We have extensive experience working with small businesses, healthcare and hospitality clientele. We connect our collectors with once in a lifetime experiences: engaging and interacting with the South's most interesting artists. OTB is passionate about our commitment to producing extraordinary original art collections for our clientele. We work alongside architects and designers to develop cohesive bodies of artwork to complement both interior and exterior spaces. 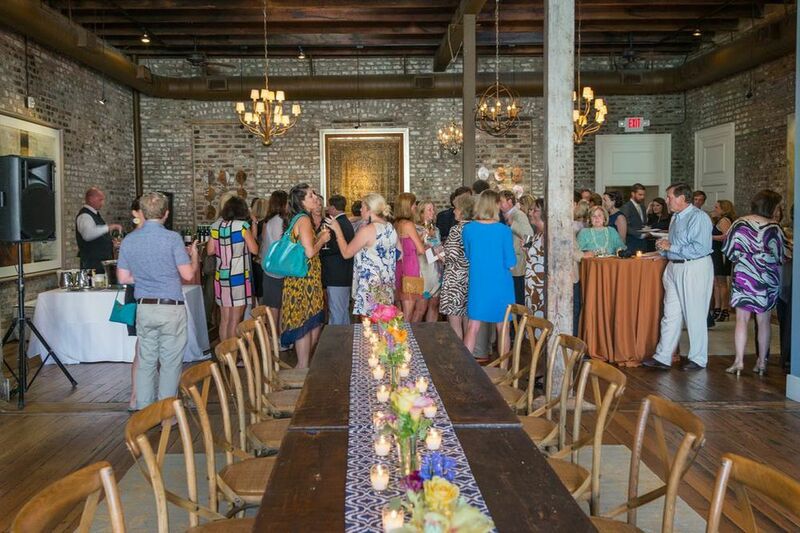 The opportunity to connect our patrons with the South's best artists can be seen by our active social calendar. Check in with us to get the details on our next curated collecting and social event.